If you want to change the occurrence schedule for a Master Aero, start from the Edit Master Aero Screen (Manage > Master Aeros > View). Click the blue Occurrence Options button to see the current schedule. If you want the Master Aero to have a new schedule, click the Delete all occurrence button. This will delete all unchanged occurrences- completed and deferred occurrences will not be deleted. If you have a lot of occurrences to delete, you may see a screen telling you how many occurrences are left to delete. You can wait while they are being deleted or close the tab and come back to it later. Once the occurrences are deleted, you can continue on to step 3 to schedule new ones. Choose your Renewal Pattern. How often do you want the Master Aero to repeat (Weekly, Every Weekday, Every Monday Wednesday Friday, Every Tuesday Thursday, Daily, Monthly, Yearly)? If you choose Weekly, you can choose which day or days of the week you want the Aero to repeat on. If you choose Monthly, you will be asked to check if you want the Aero to repeat on a certain day of the month (ie, the 19th of every month). If you leave it unchecked, the Master Aero will repeat on the same day of the week each month (ie, the second Tuesday of each month. Do you want the Master Aero to Repeat Every one month, every two months? If you want a Master Aero to repeat every other week, you would choose Weekly in step one and 2 in this step. Quarterly tasks would be Monthly tasks that repeat every 3 months. The 1st Occurrence is the first time the task or appointment will appear on someone's list. If you chose a monthly Renewal Patter, the recurrence pattern will key off of this date. For example, if you pick Monday, Jan. 2 as your start date, and have the 'day of the month' box checked, the occurrences will be scheduled for the 2nd of every month. If you leave the box unchecked, the occurrences will be scheduled for the first Monday of every month. Important: when you're done choosing your occurrence options, click the Insert Occurrences button. 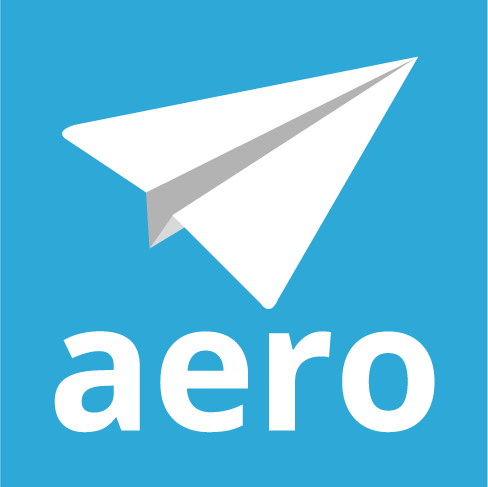 When the occurrences have been created, the Aeros tab will refresh and display all of the future occurrences. The final step is to click the Save and Close button.